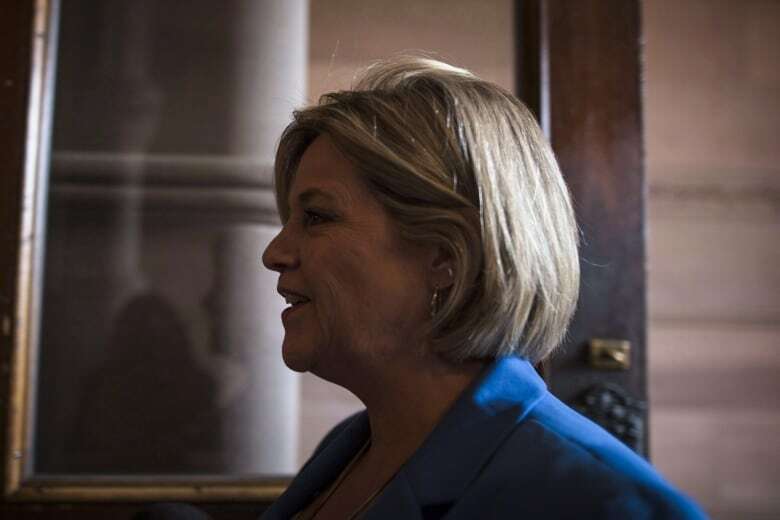 Ontario's social services minister said the decision to scrap the program was made after ministry officials said it was failing to help people become "independent contributors to the economy." But a member of the project's research team said they'd yet to receive a single piece of data. Premier Doug Ford's decision to scrap Ontario's basic income pilot project was made before any results could be gleaned from the program, making it impossible to determine whether it was a success. That's the opinion of at least one researcher who was on the academic team assembled to study the results of the three-year, $150-million program that launched last year. 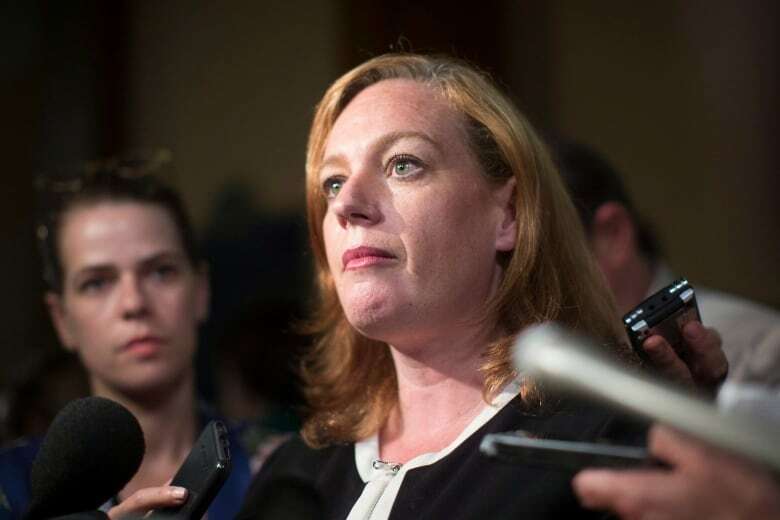 Social Services Minister Lisa MacLeod said the government decided to end the program after being informed by ministry officials that it was failing to help people become "independent contributors to the economy." But the researcher who spoke with CBC, who did not want to be identified because the team is bound by confidentiality restrictions, said there is simply no data. "There's no conceivable way that they were told the project wasn't working. We just don't have any data to know whether it was working or not." However, some economists argue the program's flawed implementation would have limited any insights from the data anyway. The program provided payments to 4,000 low-income people in several Ontario communities, including Hamilton, Brantford, Thunder Bay and Lindsay. Single participants received up to $16,989 a year while couples received up to $24,027. Every dollar earned from a job would result in a clawback of 50 cents from the benefit. 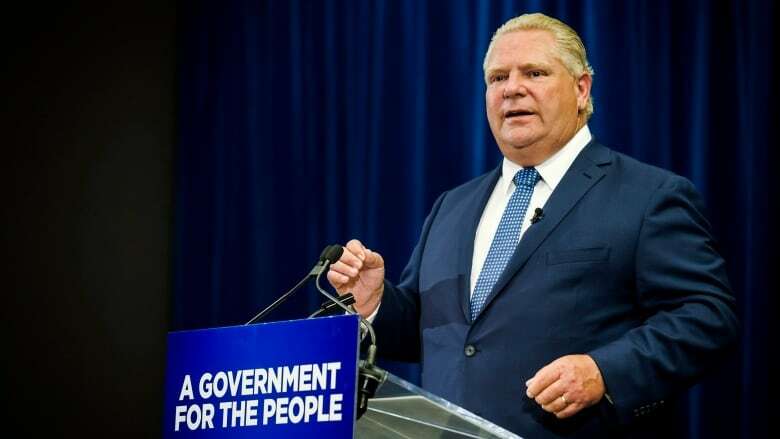 However, Simon Jefferies, a spokesperson for Ford, said in an email to CBC News that the net cost of the program if it were in full operation throughout the province would be $17 billion a year. The researcher, part of a team that included others from McMaster University in Hamilton and St. Michael's Hospital in Toronto, said it had taken until April to get all participants registered and that they didn't expect to have any results until next summer. The final results would have compared the "treatment group" that received the basic income with a control group that did not. The research team planned to look at different measures to determine whether the treatment group's quality of life had improved, including health and employment outcomes, food security and financial well-being. Some participants have spoken out about how receiving the basic income had improved their lives — and how the program's demise has left them fretting about the future. "People talk to reporters, and everything we've heard has been very positive. But we don't know [whether] that's representative or not, and we don't know really what to make of it," the researcher said. "So the whole point of our project was to just stand back from all the stories people are telling and try to look at the data in a reasonably scientific way." Kwame McKenzie, CEO of the Toronto-based Wellesley Institute, an urban health think-tank, and a special adviser who worked with the former Liberal government on the pilot, said researchers and policy-makers all over the world were looking forward to the results from the biggest basic income project ever rolled out. "There were people from high-income countries, literally all over the world, ringing, saying, 'When can we get the results? How can we work with you?' So everybody was interested in knowing how this would end up," he said. Yet some economists here in Canada have taken issue with the project's design. Kevin Milligan, an economics professor at the University of British Columbia, tweeted on Tuesday that the project simply reinforced our understanding "of the nefarious effects of complex application forms." "The Ontario govt literally couldn't give money away in part because of a 40 page application form," he said in the tweet. 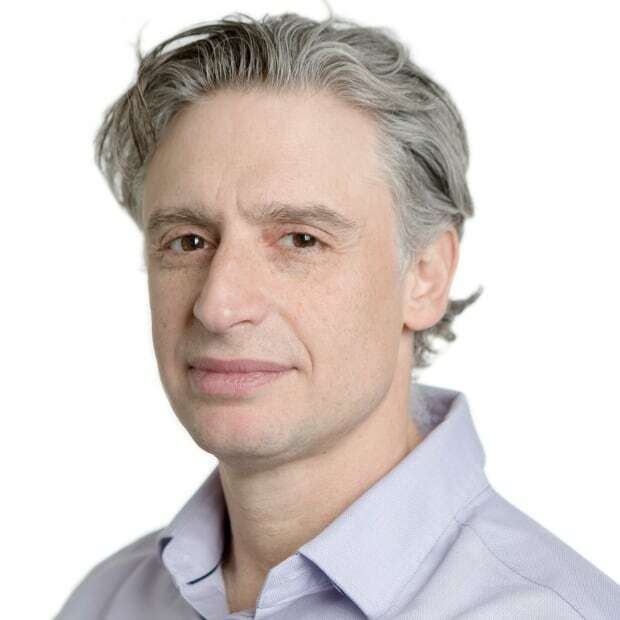 Stephen Gordon, an economics professor at Laval University, agreed that the complex application form posed problems and led to serious sample-selection issues. "They had a heck of a hard time getting people to answer it," he said. Gordon said the results could be skewed because only a certain type of personality may have been willing to wade through the burdensome application process. That means the sample of participants might not be entirely random. Plus, he said, pilot projects are explicitly temporary, so the participants might act differently in a three-year program than they would if they knew they were receiving money indefinitely. Another problem is that the project was not financed by increasing taxes in the sample cities, he said. "It was literally free money that fell from heaven. That's not how this is going to work. If Ontario decided to roll this out across the province, where are they going get that money from?" Gordon said. Jennifer Robson, an associate professor of political management at Carleton University, said the project might have had some shortcomings, but it still should have run its course. "I think it is unfortunate to cancel it partway through if only because it was a chance to learn," she said. "And even if it's not a perfect experiment, it's better than continuing to have this virtually fact-free debate." McKenzie, who advised on the project, said research is always about doing the best you can with the limited resources you have. "Show me a perfect study somewhere," he said. "If you give me a huge budget, I'll give you the perfect study. If you give me a limited budget, you get what you get."